Our products are constructed from strong lightweight aluminum with non-slip surfaces that can be set up in seconds and compact for easy transport and storage. Each step is only 7 inches from step to step and handrails are included for additional support. Adjustable legs easily allows for changes in height and terrain. 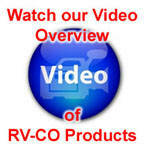 Getting in and out of your RV could not be easier. Set up and take down in seconds - No Tools Required.  Port-A-Decks are free-standing yet portable platforms that allow easy door level access to all types of recreational vehicles. 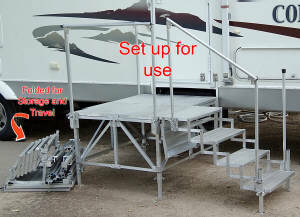 Attachable steps and handrails help make a system that is quick and easy to assemble with no tools yet compact and easy to transport. 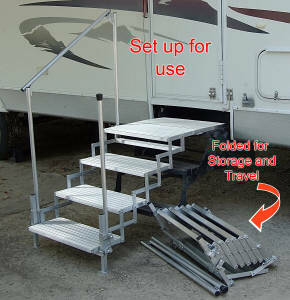 Port-A-Steps simply attach to your existing top step to create a top deck and folding steps. The attachable handrails help complete a lightweight and compact system that is easy to install or take down in seconds with no tools. 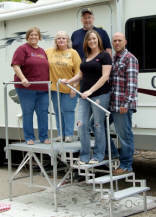 Handrails and handposts come standard with all Port-A-Steps.